New York Times bestselling author Jennifer A. Nielsen joins the race for survival! The survivors have made it out of the jungle, but they may be sorry they ever left when they stumble upon a whole new ecosystem, populated with entirely new threats. And the greatest threat of all may come from within. Because one of the kids is changing . . . 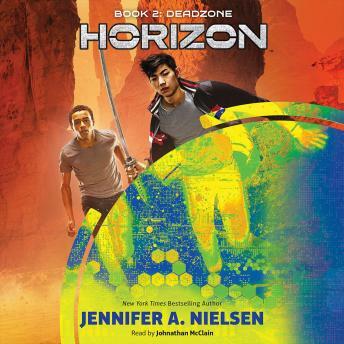 The seven-book series begun by #1 New York Times bestseller Scott Westerfeld only gets bigger and bolder under the frenzied imagination of bestselling, cricially acclaimed author Jennifer A. Nielsen!